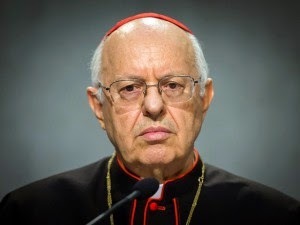 Synod Bishops revolt against leadership and get their way – UPDATE! In full view of the Pope, they rose up pretty much as a body and rebelled against the way Card. Baldisseri, who seems to be the chief architect of what may have been a pre-determined agenda, has been handling them.